LOW MILE KENWORTH T680!! 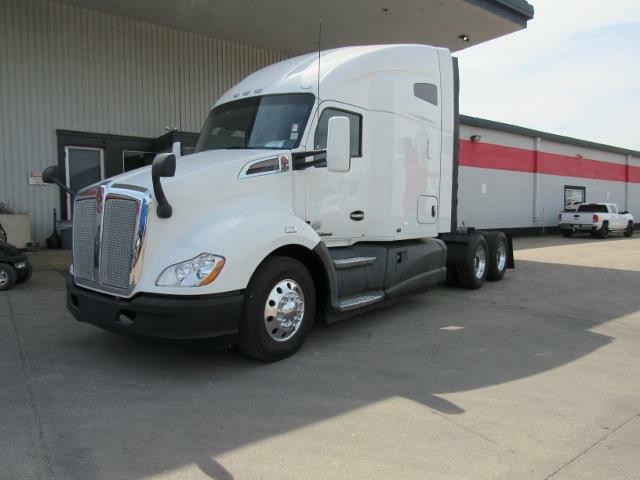 Beautiful 2015 Kenworth T680 with a 455hp Paccar MX13 Eng, 10spd manual trans, 336 ratio, 230 wb, and a 76" double bunk raised roof sleeper! Call us today before this rare truck is gone! !